There are a lot of different ways to get around Lake Como without a car: private or public transportation will take you wherever you want. 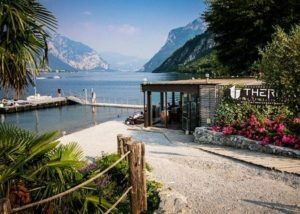 If you are planning to visit a town on the western side of Lake Como (Como, Bellagio, Menaggio and Tremezzina among others) buses and boat service are a great way to move from town to town. If you want to visit a town on the eastern side (Lecco, Varenna, Colico, etc. ), train service is probably the best option. 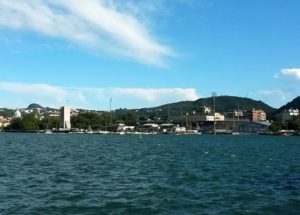 Remember that trains do not operate on the western branch, but from both the train stations in the city of Como (Como S. Giovanni and Como Nord Lago) you can take a bus that will take you to some of the most popular Lake Como’s towns. 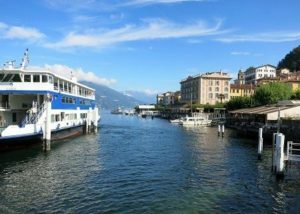 Looking for some helpful tips on how to get around Lake Como? Here’s a list of transport options on which you can rely! On the western branch of the lake, Como is the only town to have train stations. Instead, traveling by train to the eastern branch is much easier. For this reason, if you are in Milan and want to reach Lake Como by train, keep in mind that this branch offers a lot of choices. 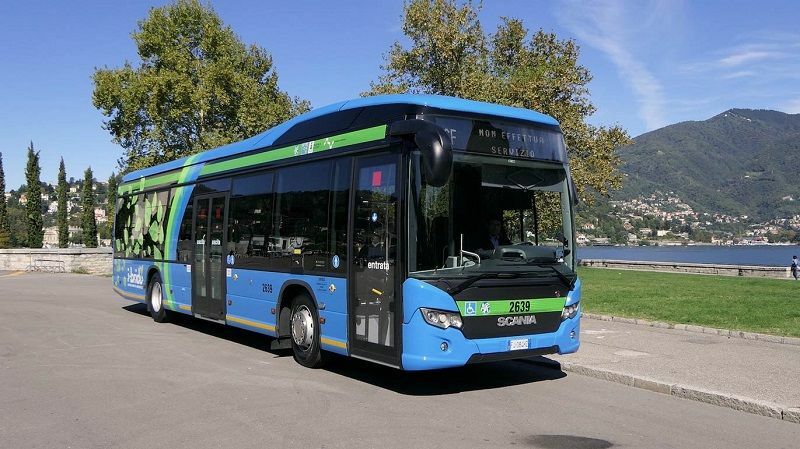 Bus service is a great way to move around Lake Como and save some money. If you travel by public transport, you’ll be happy to know that bus stops are just outside the main train stations: there will always be a bus that will take you to your destination. 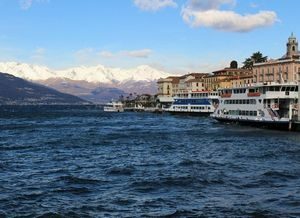 Taxi service in Lake Como definitely isn’t one of the cheapest ways to move around, but it sure is one of the quickest. There are several companies that operate in the Lake Como area, both municipal and private. 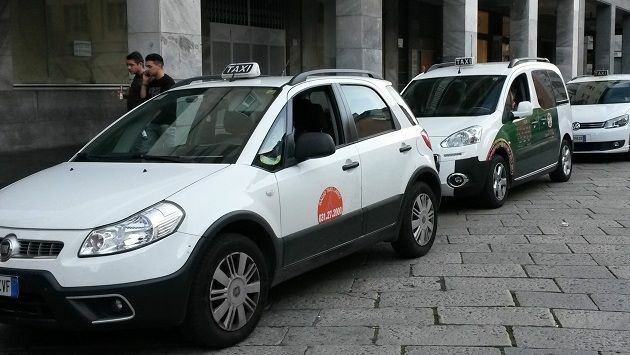 You will find taxi services at the main public transportation hubs, such as train or bus stations.